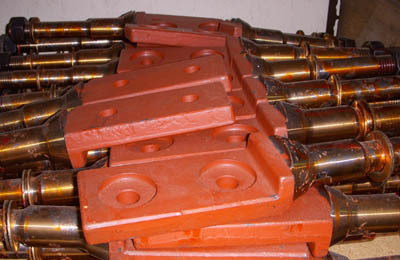 MECO can quickly provide spare parts for any of our original MECO designed equipment, Verdés equipment, VHV equipment, or other material handling component. Please see the information below for spare parts lists and details. Please ask for Ed Heigel for assistance. 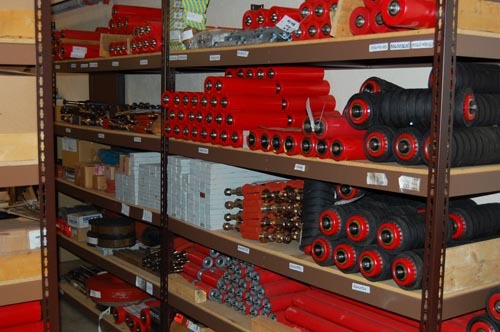 MECO carries a wide assortment of emergency spare parts and various wear items for Verdés equipment used in the United States. Click on the pdf icon to see our Verdés parts list. MECO has a wide variety of VHV spare parts in stock for either an emergency situation or replacing wearable items. Click on the pdf icon to see our VHV parts list.